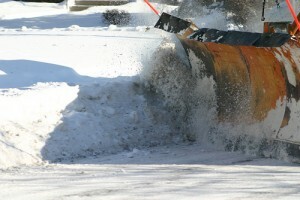 Snow Removal | Souhegan Lawn Care, Inc.
New England is famous for unpredictable and harsh winters. Our crews are ready to go at a moments notice 24/7. We’re happy to provide free quotes for any of the services below so give us a call to schedule an appointment.